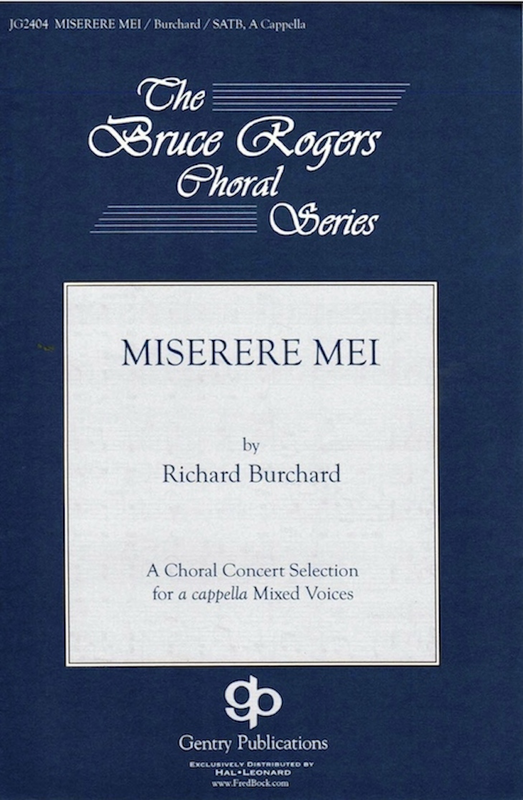 Miserere mei for SSAATTBB Choir. Commissioned by the St. Martin of Tour’s Choir, Louisville, KY, Dr. Linda Morrison, music director. World Premiere: The St. Martin of Tours Choir at St. Martin of Tour’s Church, Louisville, KY.